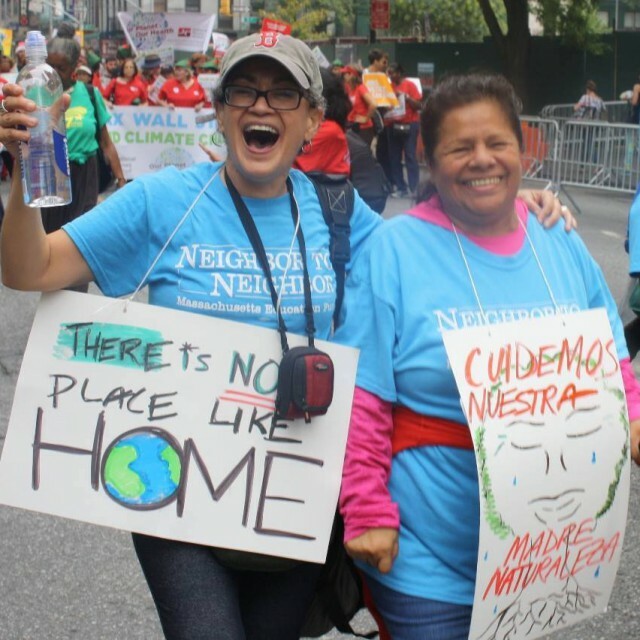 Elena brings more than 20 years of working with grassroots organizations, her experience ranging from organizational development and public policy to fundraising, finances and developing grassroots boards. Immediately before accepting the position, Elena was a consultant for grassroots organizations and was familiar with N2N through consulting projects over the last several years. Recently she served as Executive Director of Centro Presente, a Boston-based immigrant rights organization. Her leadership transformed Centro Presente from a direct service organization to a stable member-led immigrant rights force. Elena holds a Master’s degree and a Ph.D. in Public Policy from the University of Massachusetts. She is the author and co-author of numerous articles and reports on a variety of topics related to organizational and community capacity building.